Sake refers to a Japanese rice wine. This beverage is alcoholic which is made from rice after fermenting which has been polished to discard bran. In contrary to wine, alcohol is made by fermenting sugar which is present in fruit naturally like grapes. Sake is formed by brewing process similar to beer in which starch is converted to starch that ferment into alcohol. But the brewing process of sake varies from the process of beer which includes conversion of starch to sugar and then from sugar to alcohol that requires two different steps. These conversions occur simultaneously when sake is brewed. The alcohol content found in wine, sake and beer differs. Generally wine contains about 9 to 16%, beer contains 3 to 9% and undiluted sake possesses 18 to 20%. 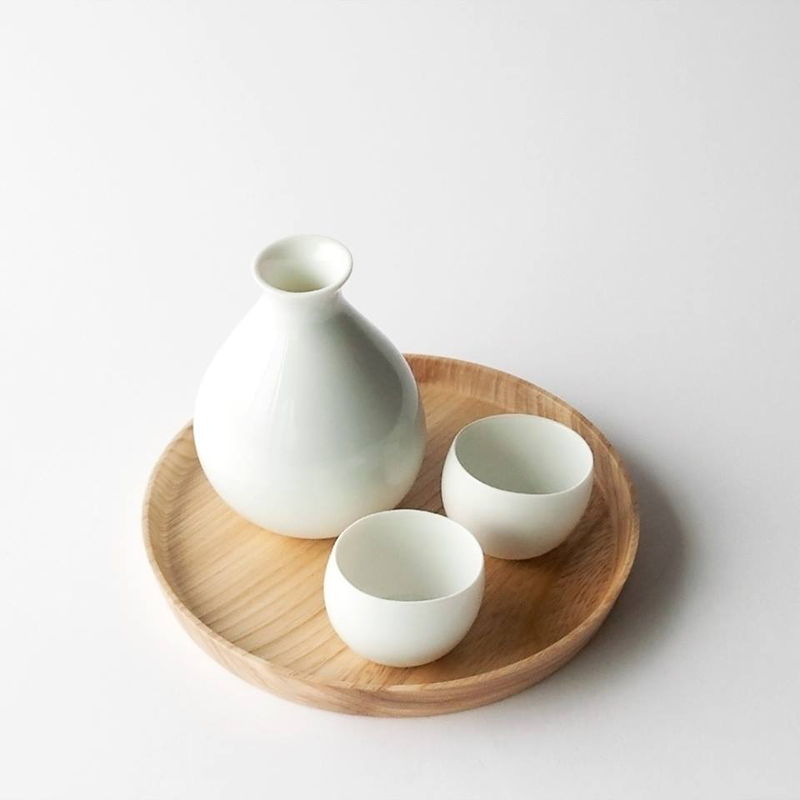 Sake is a national beverage in Japan which is served in gently warmed small earthenware or porcelain bottle known tokkuri and sipped from small porcelain cup known as sakazuki. 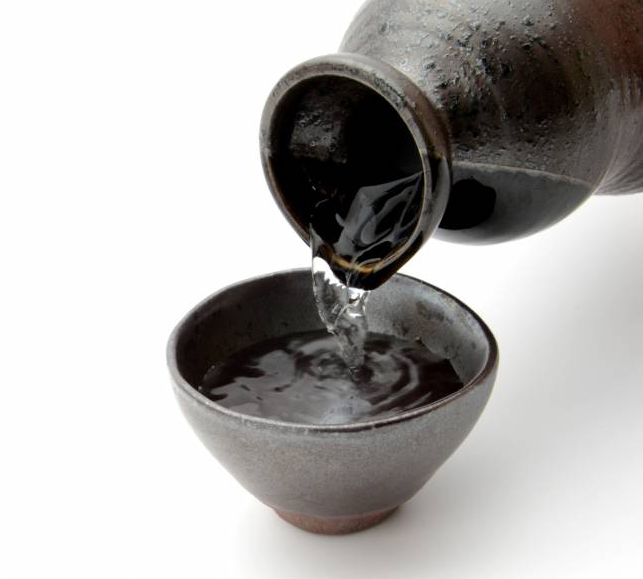 Sake is noncarbonated, light in color and possesses a sweet flavor containing 18 percent alcohol. 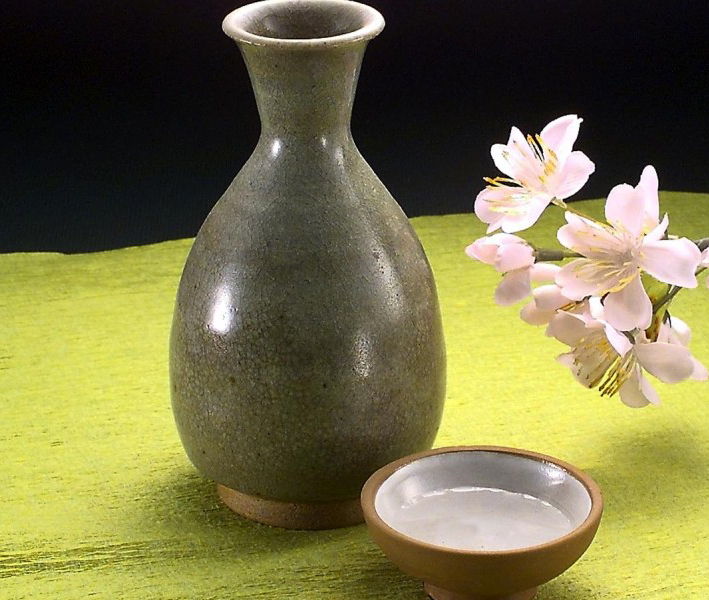 The exact origin of Sake is still unclear as it predates the recorded history. But production of drink started roughly around 500 BC in China. The process was natural. Villagers gathered for chewing rice and nuts and spit the contents into communal tub that would be stored and left to ferment. The enzymes found in saliva assisted fermentation process. After the koji is discovered, this method was abandoned. Koji is a mold enzyme which is added to rice for fermentation. 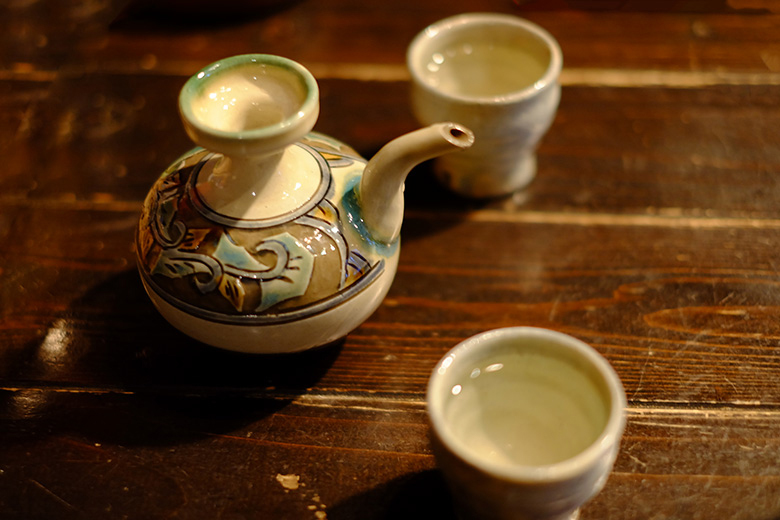 Probably, this brewing technique got spread throughout Japan in the Nara period that resulted in sake that we know today. The sake has lowest composition of rice milling rate. The special yeast polishes 50% of the rice. Furthermore, it possess strong aroma. It possesses a strong taste. Being pure sake, it does not add brewer’s alcohol. About 30% of rice is used for sake. It is also known as warm sake. In addition, small amount of distilled pure alcohol is added to provide smooth and light flavor. About 30% of rice is polished when processed. In comparison to other types of sake, it has complex and delicate composition. It possesses sweeter sake. When processed, it polishes 40% of rice. This sake is not pasteurized and possess a fresh flavor. Step 1: Steam-cook polished rice bran after washing. Step 2: Combine rice with yeast & koji which is a type of rice cultivated with a specific mold. Step 3: Let the mixture be allowed to ferment by adding rice, yeast and koji for next four days. Step 4: Allow fermenting mash to sit for 3 to 5 weeks. Step 5: Press and filter and also blend the remain liquid. Sake possesses vital nutrients. Being a beverage and fermented drink, it offers beneficial nutrients. Additionally, sake is a great source of amino acids that helps to maintain health. Sake has low content of calories. 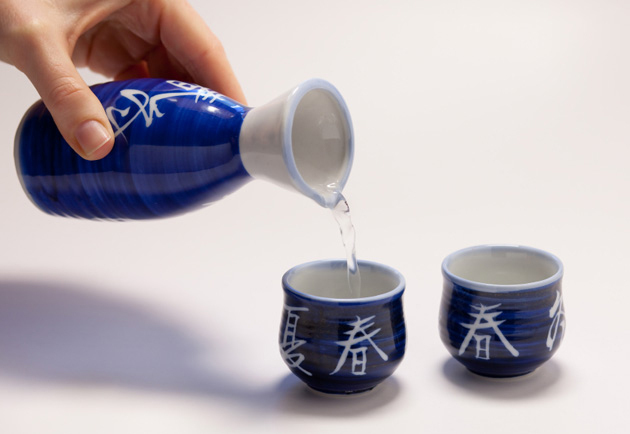 The serving size of 100 grams of sake provides 134 calories that means lower in comparison to beer. Sake is a smart choice for those who want to have low calorie diet. Sake has low content of calories which helps to prevent from being overweight. Moreover, it inhibits starch absorption and promotes protein. It does not contain carbs and sugar so one should not worry about fattening. One could add sake to the diet if one wanted to have delightful beverage. As we know that fermentation foods are healthy for body so the sake is. The bacteria used in the process of fermentation provide healthy body. It promotes healthy body if one adds sake to the diet. This beverage being a fermented food, it possesses lactic acid bacteria which is considered to be probiotic. The presence of probiotic is beneficial for intestinal health by promoting good digestion. Sake is a probiotic which promotes digestive health. Sake contains citric and lactic acid which assist food digestion. The healthy body is indicated by the good digestion system. Several ways could be applied to control the level of blood sugar and prevent diabetes. Recent study have shown link between sake and prevention of diabetes. It shows that in Namazake sake, it possesses insulin like activator. Insulin is helpful to treat diabetes. The insulin activator helps to prevent diabetes. Osteoporosis is a health condition which comes as the aging process begins. The deficiency of calcium makes bones more fragile and dense. Sake possesses amino acids which assist to prevent osteoporosis and build strong muscle. Sake has koji which is a mold ingredient containing types of Cathepsin-L inhibitors that helps to prevent this condition. Being a progressive disease, Alzheimer creates problem in thinking, memory and behavior. After the several innovations, it has been possible to find a cure for this disease. 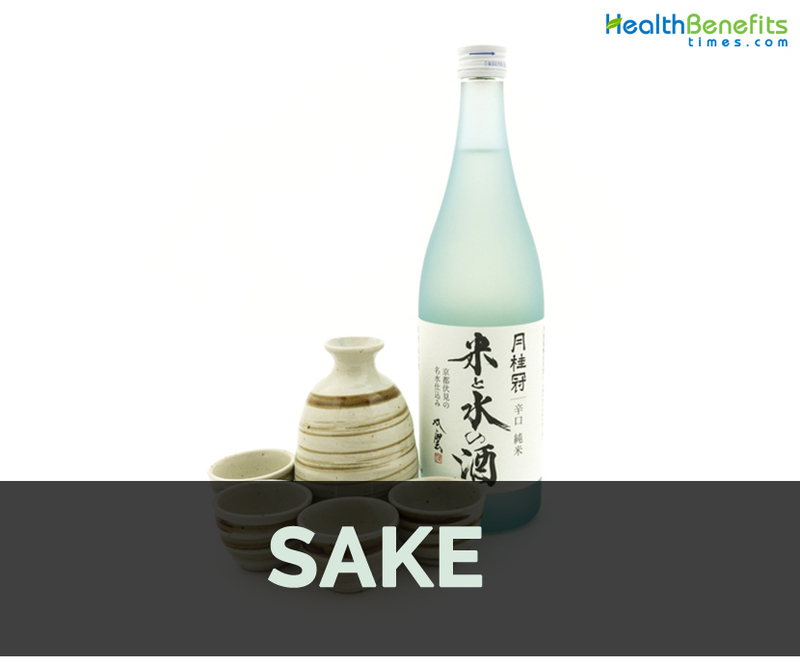 Studies indicated that sake contains three types of peptides which help to prevent this disease. 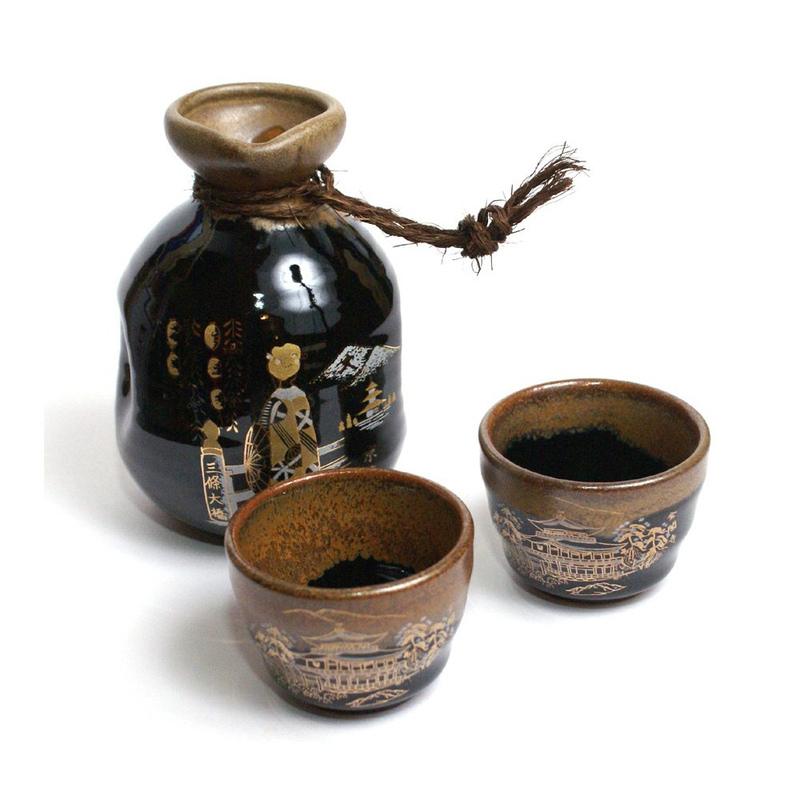 Sake contains peptides which assist the body to prevent from various diseases. It is helpful to lower blood pressure. With the consumption of sake, it prevents the chances of hypertension that results to cerebrovascular diseases such as angina, strokes and heart attacks. The consumption of Sake helps to promote the circulation of blood. It enhances blood circulation effect that assists cold sensitivity and stiff shoulders. If the body promotes the circulation of blood then the nutrients found in foods could be absorbed well. 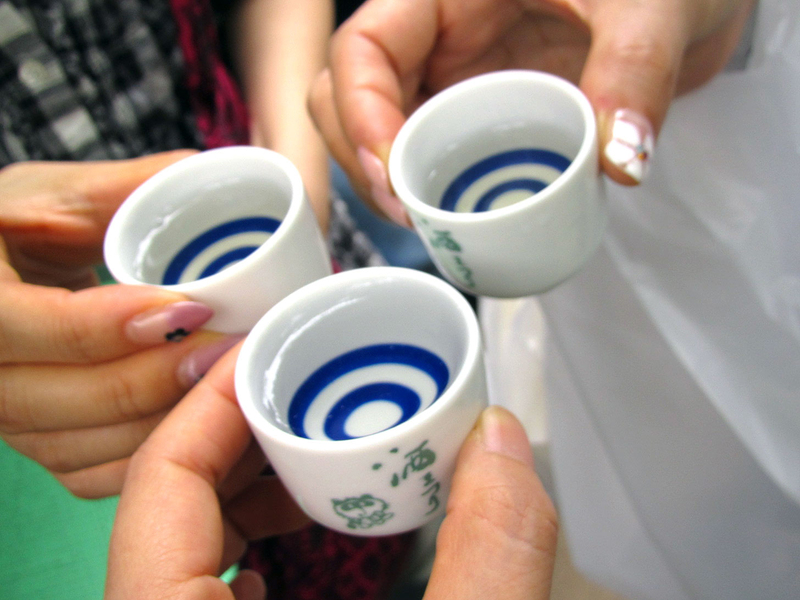 The moderate consumption of sake promotes liver health. It contains amino acids that promote process that involves protein. It could be concluded that Sake promotes liver health. Everybody tries to lower the amount of bad cholesterol. Sake is beneficial in reducing cholesterol level in the body. 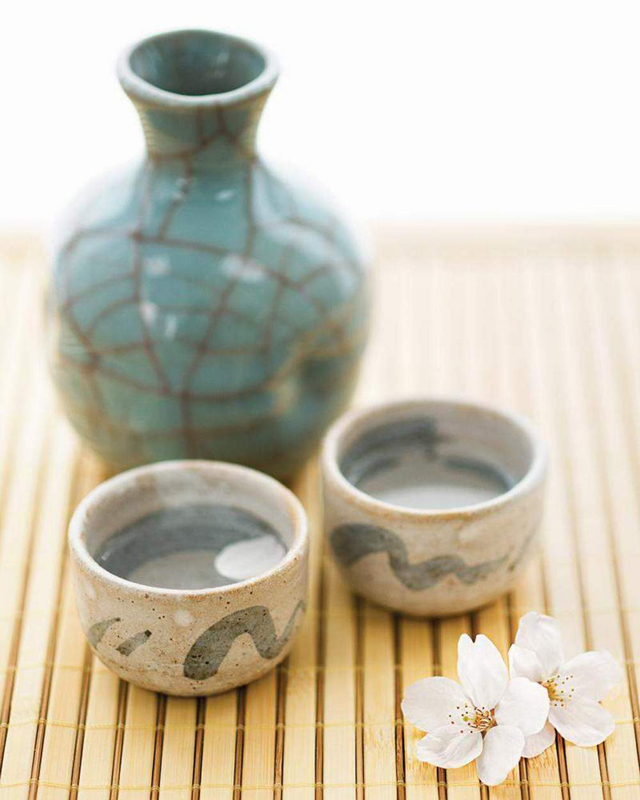 An adequate intake of Sake promotes to reduce the level of cholesterol and also release blood clots. Moreover, it promotes high density lipoprotein in blood which assists in preventing heart attacks, strokes and other certain conditions. Research has shown that one that drinks sake have low chances of cancer than non-sake drinkers. Amino acid helps to lower cancer cells. Naturally this substance acts as anti-tumor cells. Besides this, it has a great role to strengthen immune system. 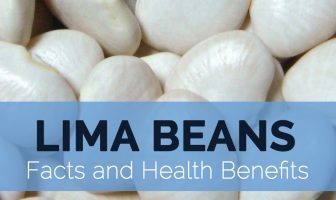 Amino acids provide various health benefits to the body. Research has shown that the consumption of sake helps to lower the chances of gastritis and ulcers. One should drink sake as a safest option to lower the chances of certain diseases. Sake is a great source of selenium which is a nutrient that prevents from viruses and bacteria. Selenium has a role in body metabolism system. Sake helps to fulfill the requirement of selenium. Additionally the consumption of foods with high selenium such as tuna and sushi also found to be helpful. Selenium acts as an antioxidant which assists to prevent free radicals. Free radicals are caused by unhealthy fats, environmental pollutants and alcohol. Free radicals damage body cells such as DNA, proteins and cell membranes. The consumption of sake prevents development of health problems occurred by exposure of free radicals. Some people might experience few side effects such as dehydration, hangover, headache and nausea. It is used to enhance the taste and also soften strong odor of meat and seafood. Use it to flavor sauces, soups and boiled foods. Combine it with egg and drink. Use it in marinades for fish and meat. It is used to tenderize meat. In Japan, sake is a broader term which means alcohol. Overall there are eight categories of Sake. About 80% of sake is water. 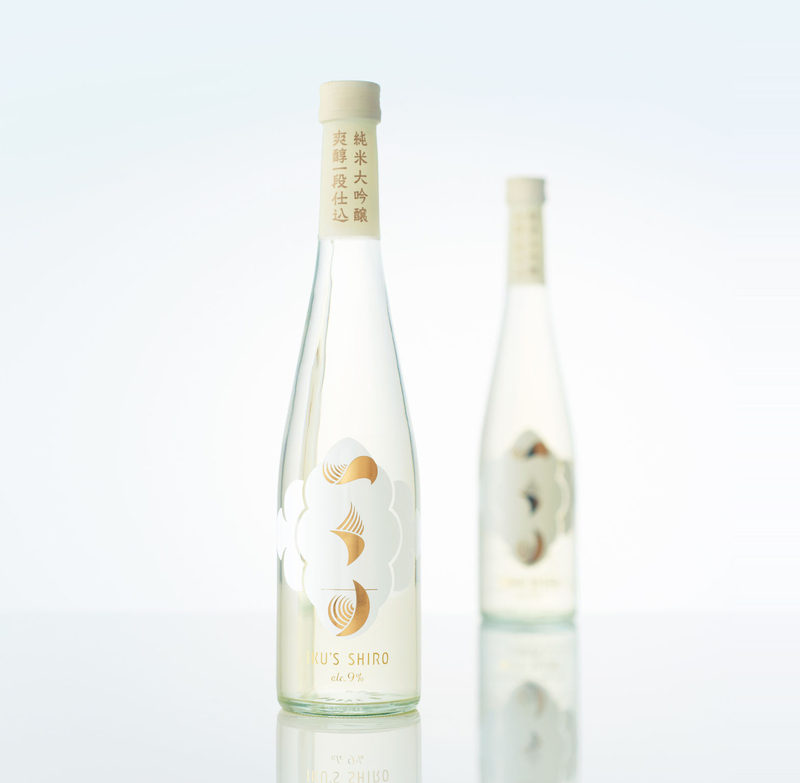 The quality of Sake depends on water. Sake is taken cold or hot. The hottest Sake is around 55 degrees and lowest is around 10 degree Celsius. Sake is available in various flavors from sweet to extremely dry. Calories in 1 fl oz (29.1 g) 39 Kcal.